Whether you are taking up a small, medium or large home construction project, hiring the services of a qualified architect in Pakistan is essential. Those of you who think that home construction and design are DIY tasks, are highly mistaken. Often people realize the importance of hiring a professional architect in the middle of a construction project, when things have messed up beyond their control. If you are looking to construct your own home, we hope you are all geared up to hire the services of a professional architectural firm. Just before you do that, you need to keep in mind a few parameters. Let’s have a look at what those are. 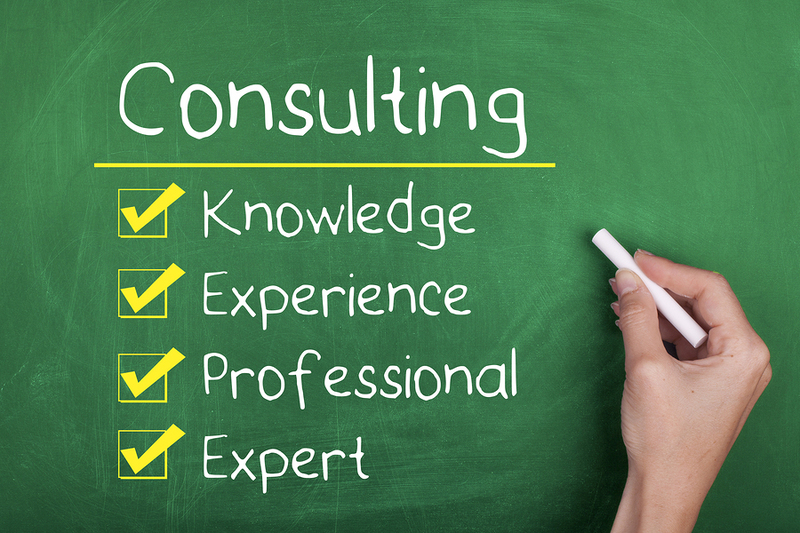 The core purpose of engaging professionals is to benefit from their knowledge, experience and expertise. 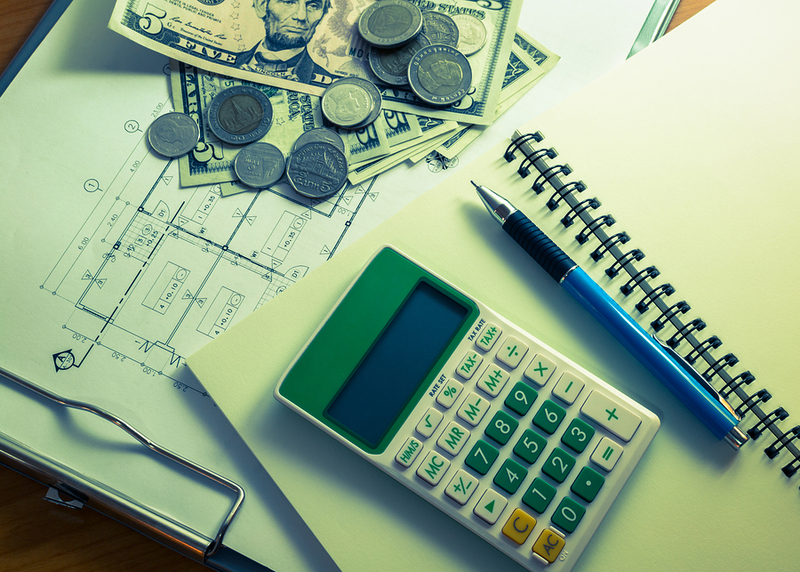 You are spending a considerable amount paying your architect, make sure it’s worth it. While you have a certain vision of how your dream house needs to look like, your architect has years of experience and insights based on bringing to reality the dreams of many. Your architectural and design team has a much better understanding of how to go about the execution of your dream home. Whether it’s a structural decision or an interior design choice, be open to considering your architect’s advice. We understand it is hard to contain the excitement of having your new home being constructed and you want to see it happen in days. 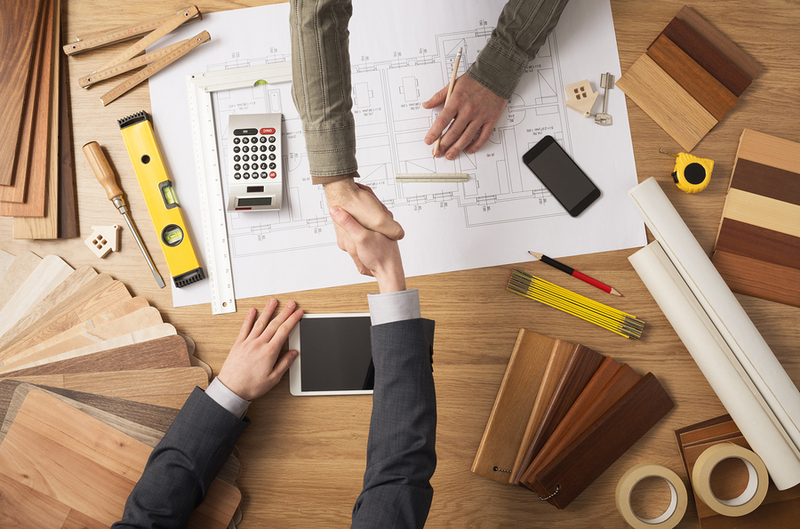 You’ve got to realize that any new construction project requires detailed planning and a number of prerequisites to be taken care of before you can actually begin construction. For construction in Lahore or any other urban city of Pakistan, your architect first needs to process all legal documentations such as construction and blueprint approvals. A timeline then needs to be defined and a proper plan needs to be formulated. These things require time and your patience will help in ensuring a good quality end result. From buying a land to the final interior décor, the entire construction project requires significant investment which can vary a great deal depending on your requirements. 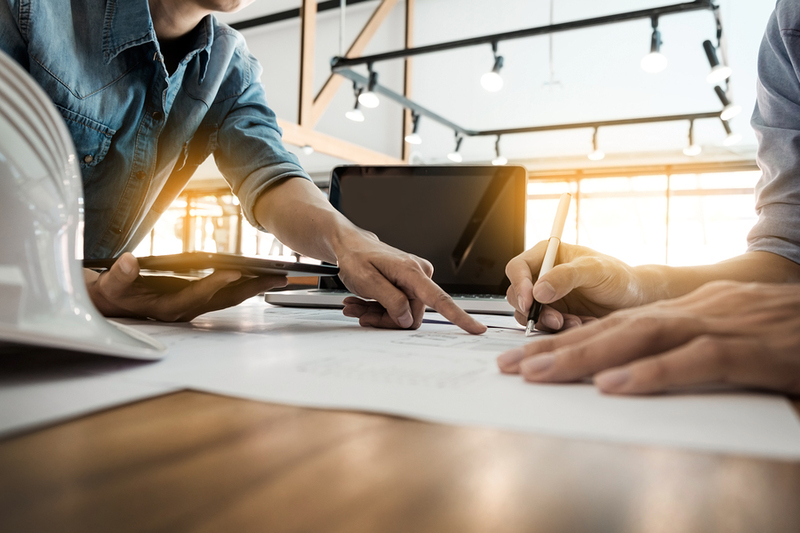 It is crucial to openly discuss with your architect the budget you have allocated for this project, the flexibility you can accommodate and any limitations or expected constraints you may come across. 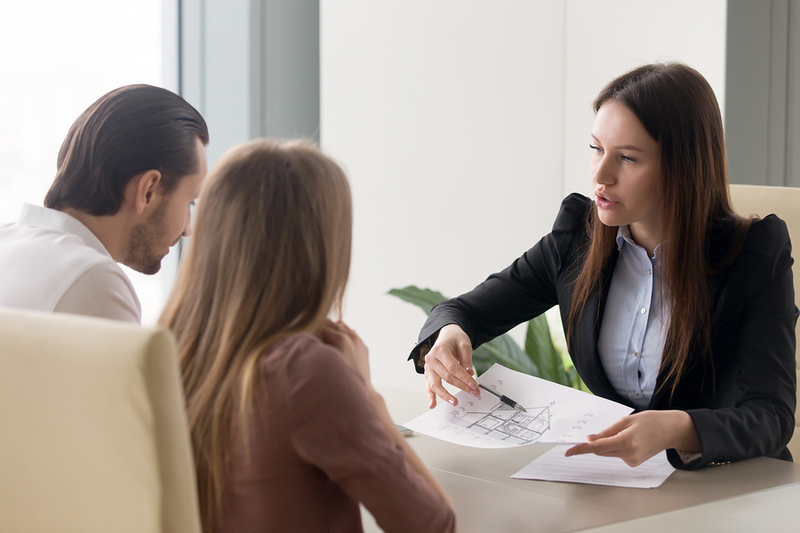 It is important to have an open and detailed discussion before beginning construction, so your architect can plan accordingly. This will help avoid unexpected obstructions during construction and will ensure your peace of mind from day one. You need to keep in mind that the initial discussions that you have with your architect may seem set in stone however a lot of things tend to change along the way. In order to avoid any inconveniences for both parties afterwards, make sure to discuss how you’ll contractually deal with the changes. The architect should make sure that he discusses all the new plans with you before implementing them and should always take your approval before proceeding with any alterations that may affect your previously agreed upon budget.